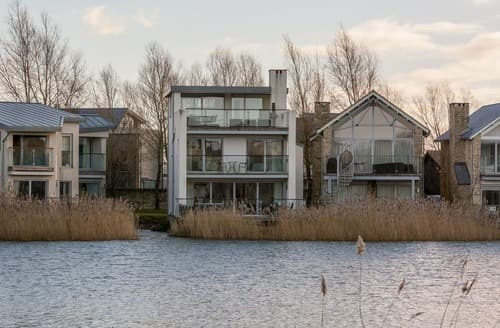 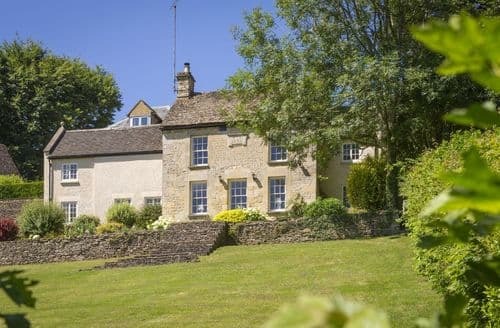 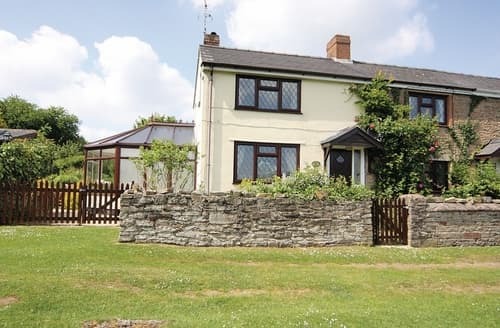 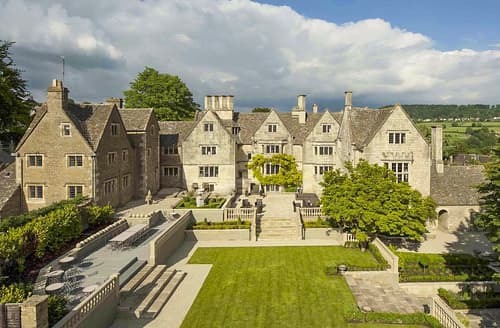 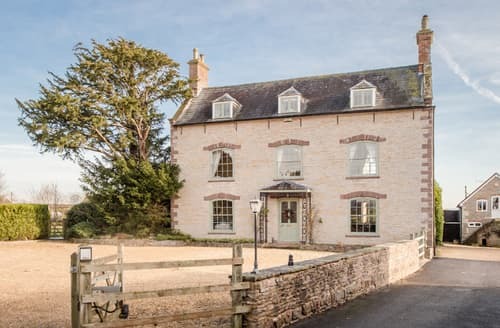 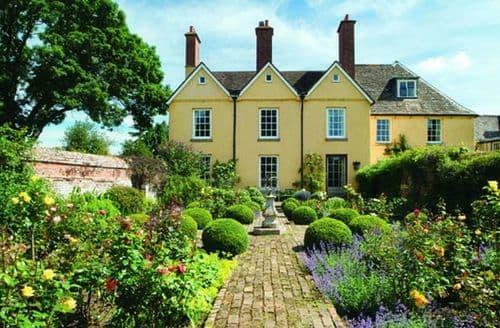 Ideally situated for exploring Gloucestershire, Herefordshire and Monmouthshire, this makes the perfect base for those looking to explore both England and Wales. 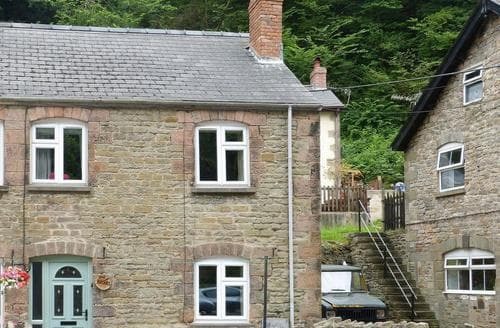 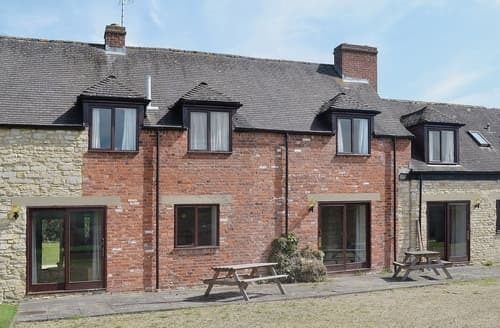 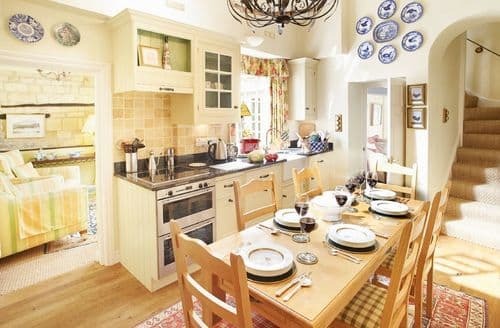 Nestled in the glorious Gloucestershire countryside, this delightful cottage is ideal for exploring this beautiful area, and the Forest Of Dean. 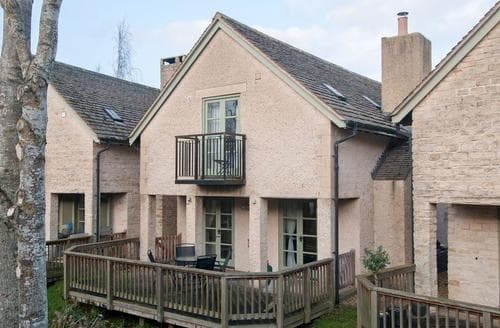 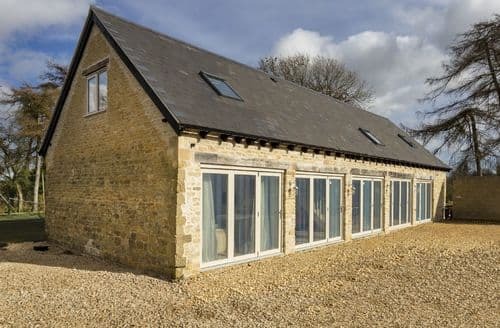 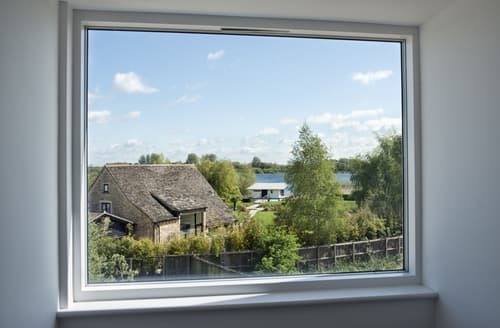 Panoramic views, a dog friendly landscaped garden and conservatory are just a few of Oak Tree Cottage’s finest features. 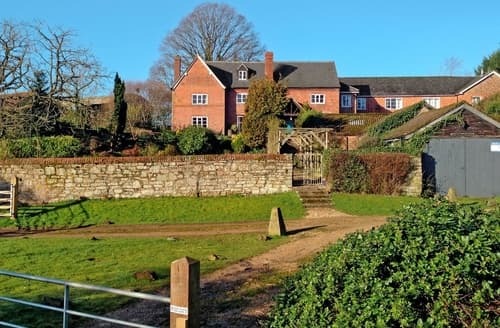 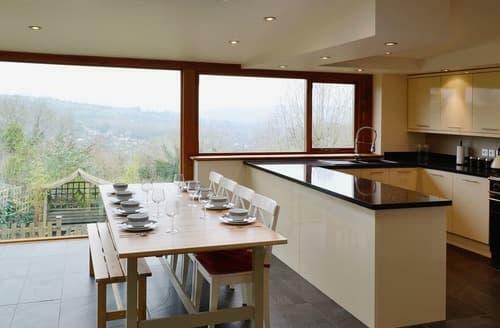 In the Forest of Dean, with fabulous walking, cycling and canoeing, Ross on Wye and Monmouth an easy drive. 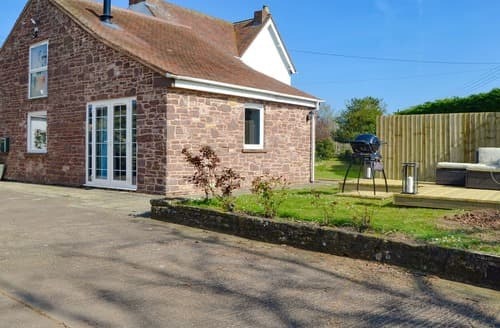 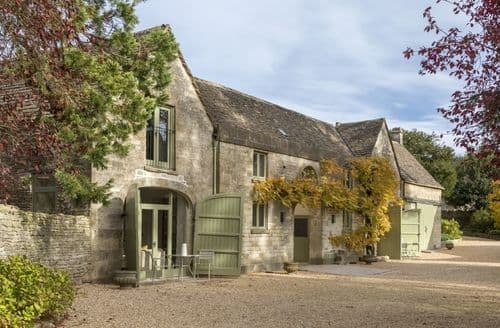 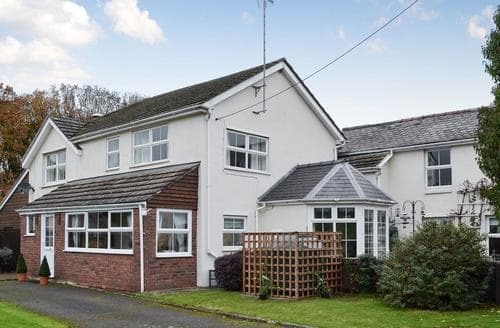 This spacious, characterful property with plenty of on-site facilities including a pool and tennis court, is great for that special family get-together. 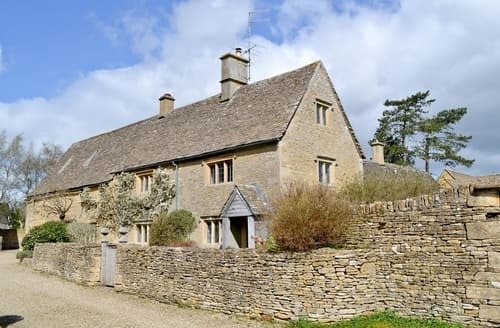 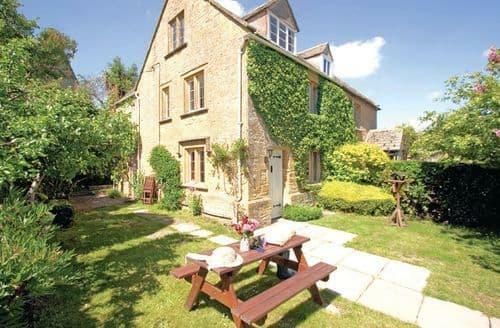 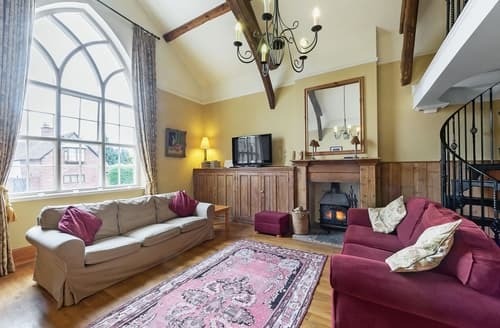 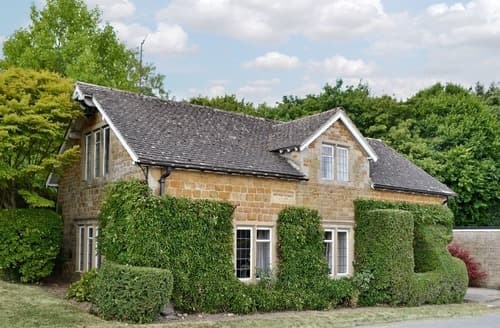 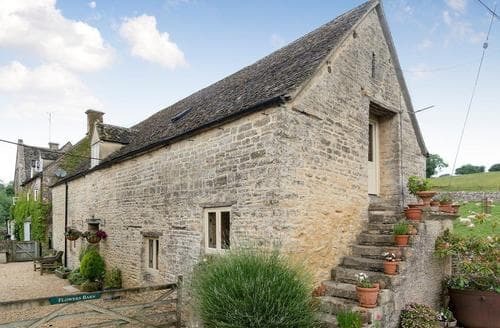 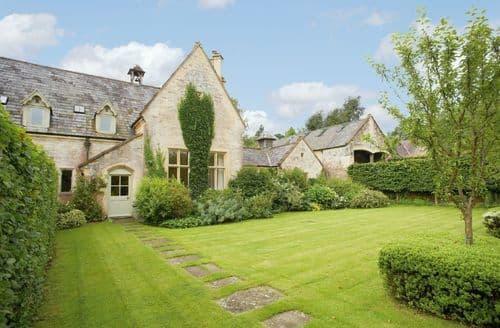 Full of character, this former school house features large windows, plenty of beams and a wonderful galleried bedroom.